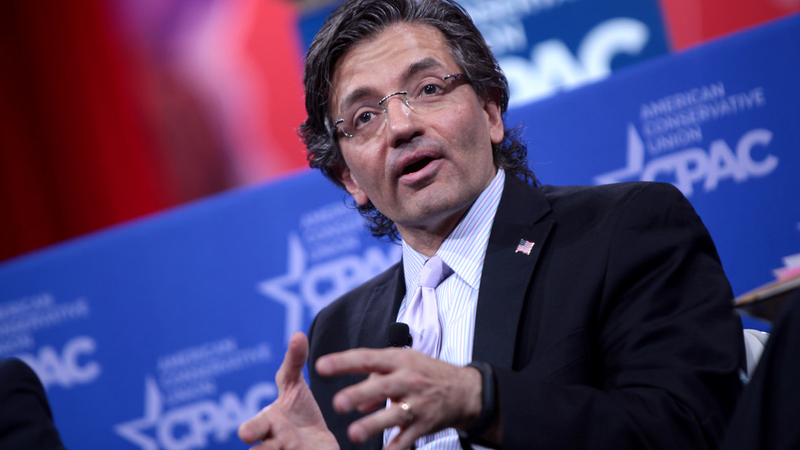 Muslim leader Zuhdi Jasser will visit Australia in March. There is a civil war within Islam, according to Dr Zuhdi Jasser, founder of the American Islamic Forum for Democracy and co-founder of the Muslim Reform Movement. He says “it’s imperative that we fight for Western values with the same intensity that Islamists fight to establish a global caliphate.” Jasser represents the sort of moderate Muslim voice often called for by Christians and others opposed to jihadist violence. Jasser will visit Australia between March 12 and 16, engaging in public meetings. 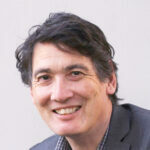 These will include conversations with Christian expert on Islam, Bernie Power, who is a missiologist at Melbourne School of Theology, as well as a lecturer with the Centre for the Study of Islam and Other Faiths. The Muslim Reform Movement links moderate leaders who stand for secular government, rights for women and freedoms of religion and speech. The Movement opposes violence and terrorism. “Apostasy is not a crime,” their manifesto reads. “Our ummah – our community – is not just Muslims, but all of humanity.” The Muslim Reform Movement wants to reclaim what they see as the original “progressive spirit” of Islam before it turned violent. “The first step towards any genuine and lasting reformation is to identify the problem,” says tour organiser Vickie Janson. “This is why I think the Muslim Reform Movement is on good ground.